November is finally here and Christmas is only around the corner, meaning that it’s officially time to wave goodbye to our summertime antics and instead, say hello to our hats and scarves. Who doesn’t love a lady (or just as equally, a guy) in red? 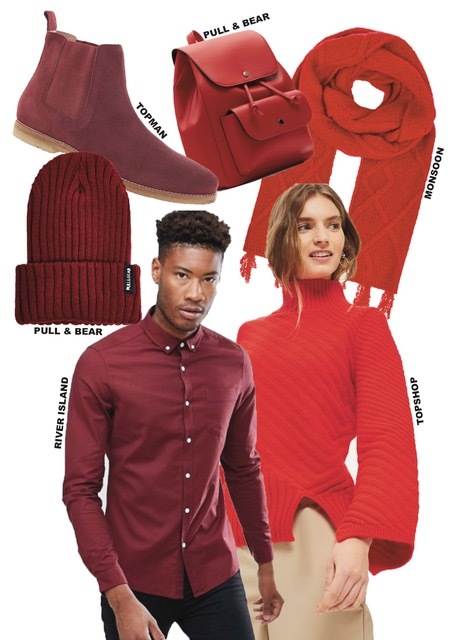 From deep wines to postbox reds, this is the colour you can trust to take you through the autumn and winter seasons this year – and the bolder you wear this colour the better. Think about statement bags, earrings, boots, and most importantly, a cosy oversized jumper to withstand those long seminars. Girls, if you worship a red lip to complete your look and give it a pop, then why not try the same with your clothes and accessories? Nostalgia strikes again. Move over chokers and dungarees, baker boy hats have made a strong comeback. 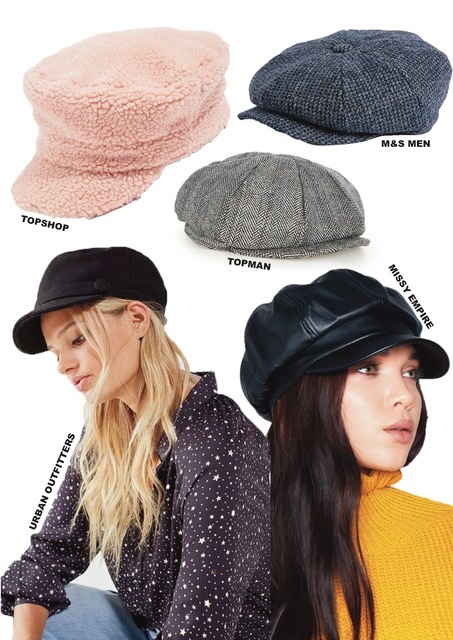 A long time Kate Moss favourite and also recently pictured on celebrities such as Bella Hadid, Kia Gerber, Emily Ratajkowski and David Beckham, the baker boy hat is an easy, affordable and chic accessory to update any outfit. Perfect for us budget thirsty students on the hunt for versatile pieces. This accessory may not keep you as warm as your typical woolly hat, but it will keep you bang on trend. 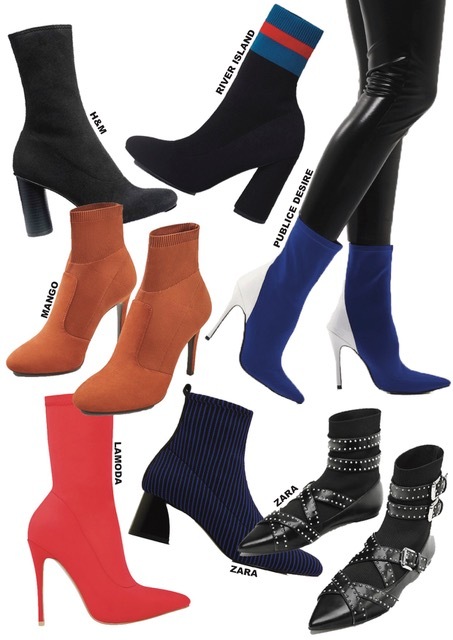 A firm favourite over the past year or so, the sock boot this time around becomes the backbone of any girl’s wardrobe and the ‘IT’ shoe style for the season. Pair with skinny jeans or trousers of the same colour to create a more streamline and sophisticated look or invest in a cobalt blue or cherry red pair to enhance a basic outfit. These boots can easily be transitioned from day to night too, so there’s no need to walk from one side of town to the other with a bag that’s heavy with different shoe options, before you head out to Coco Tang. 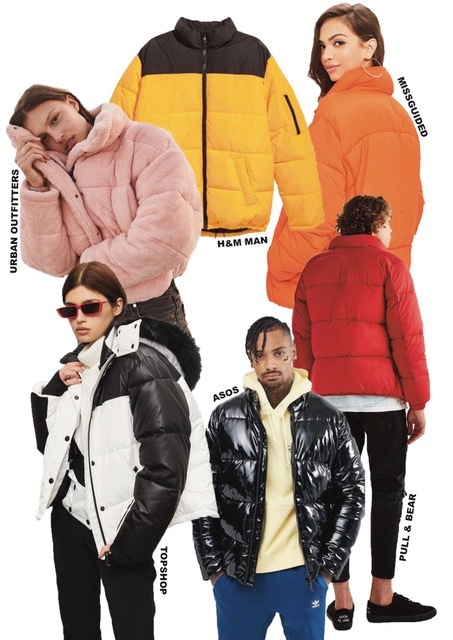 A key piece from last year’s autumn and winter season, the streetwear style coat has made its return. 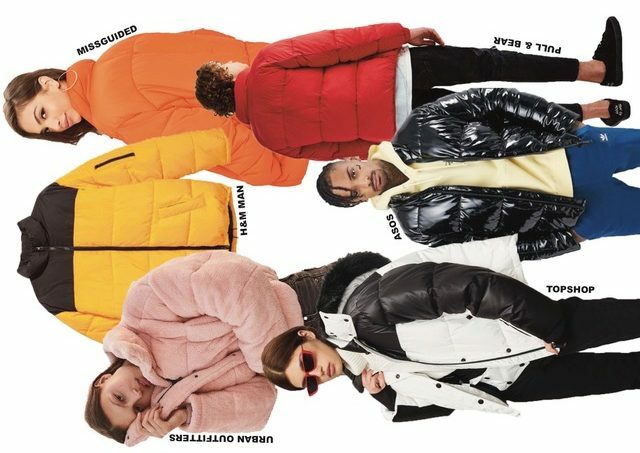 Being the warmest breakthrough coat to come about in many years, there’s no surprise that the puffer has become an essential piece in many of our wardrobes. This year think about high neck zips, shiny fabrics, teddy textures and block patterns. One of the greatest things about this jacket is that it should be worn dressed down. 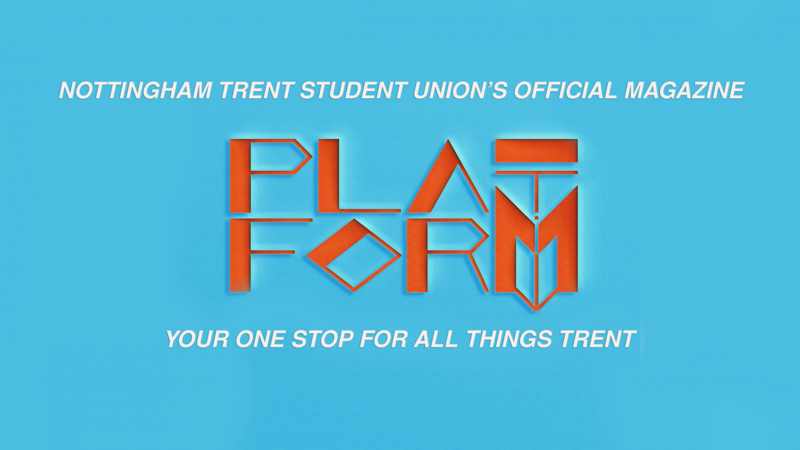 Wear it with a comfy pair of trousers, black jeans or sports leggings with your favourite trainers and you’ll see right through those long library revision sessions. It may come as no surprise that this print is gracing runways and our favourite clothes shops alike yet again. A classic winter print that never goes out of style, it can be found on everything from jackets to scarves and skirts to trousers. As students, we love pieces that work well with everything, and plaid prints definitely work in our favour. 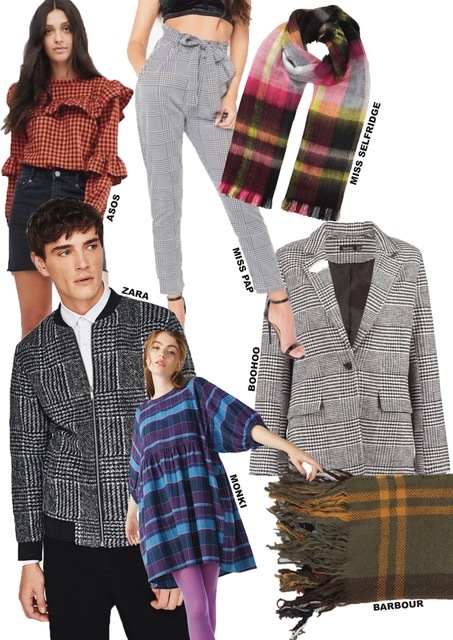 Not only are plaids a classically cool print, but you can dress them up or down, buy them in a range of colours and even use them as the statement piece in your outfit if you like keeping things predominantly plain. Next Next post: Student travel guide to…Amsterdam!